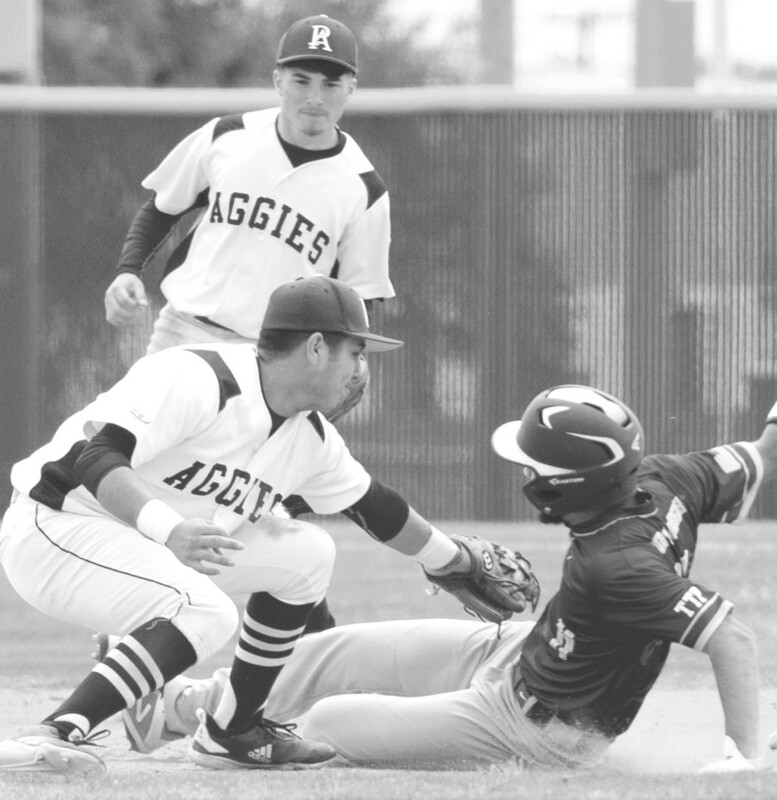 Poteet’s baseball team won six of seven games before starting district play with a 3-0 road loss against Cuero on March 19. Jordan Ambriz struck out seven Gobblers hitters. The Aggies (9-3) won their last non-district game 10-8 at home against Natalia on March 15. After the Mustangs scored three in the top of the third to take a 5-2 advantage, Poteet came back with six in the bottom half of the inning to lead 8-5. Natalia scored one in the top of the fourth before the Aggies added runs in the fifth and sixth for a 10-6 lead. Jose Guerra had four of Poteet’s 12 hits. Tyler Parsons walked twice. Sam Ortiz had two RBIs. Ambriz struck out five batters.